Only more informed about forgetting. Yes, lines of dead. Yes! Here is the bloodiest hour of the Volcano, too. 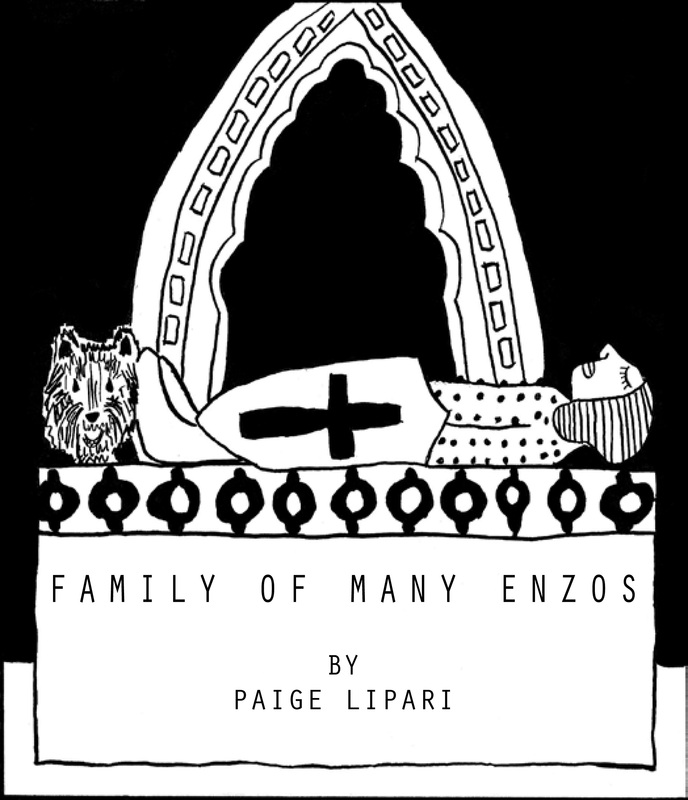 Paige Lipari is a Sicilian-American poet, music maker, cartoonist, and cook. 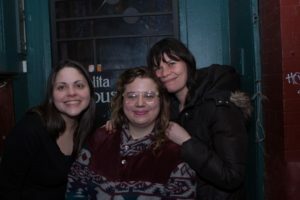 She has worked in many of NYC’s finest bookstores, and was previously an editor at A Public Space. 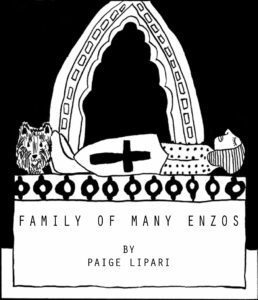 FAMILY OF MANY ENZOS is her first chapbook of poems and illustrations. She lives in Brooklyn.